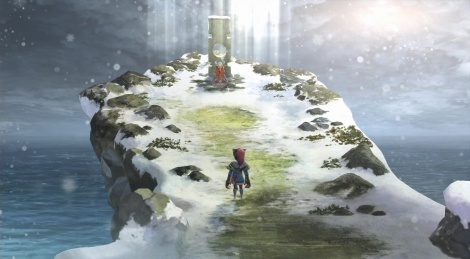 Being a real tribute to old J-RPGs, I am Setsuna is now available on PS4 and PC. During a brief introduction in which we learn that a girl was unfortunately destined to be sacrificed to save the world, we discover the Active Time Battle used during fights. 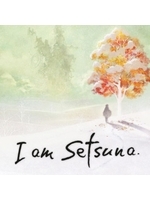 Even if the game is not a technical masterpiece, the design is catchy and the OST is really great. It's now time to see the beginning of the adventure. Blast to the past, might grab it!